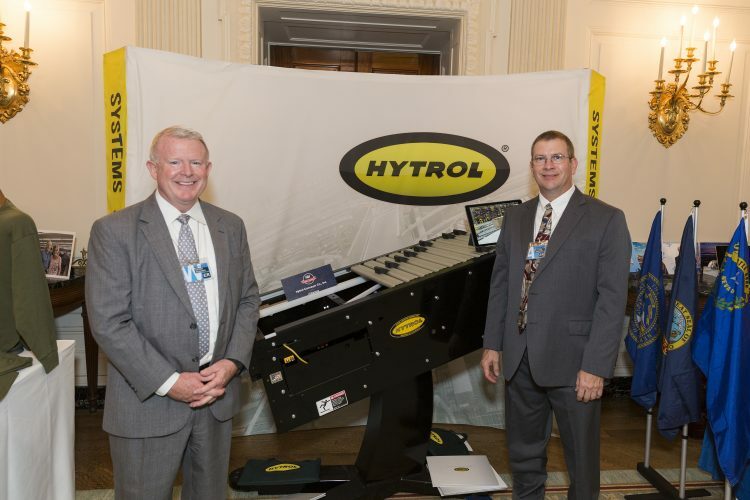 Hytrol participated in the “Made in America” product showcase on the White House lawn July 17, 2017, at 4 p.m. The company was invited to represent the state of Arkansas in the showcase, which highlights American-made products and manufacturers. The risk of explosion due to dust continues to be an operational concern for just about every processing company. 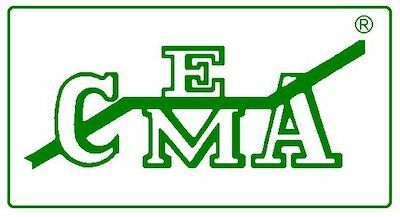 Charlie Ingram, Eriez® Vice President of Sales and Marketing, has been named to the Board of Directors of the Manufacturers’ Agents National Association (MANA). ASGCO® Point Cloud Laser scanner is a powerful high-speed Focus3D x 130 HDR 3D scanner, delivering realistic and true-to-detail scan results. There are more than 50,000 OSHA recordable incidents involving “struck by falling object” every year in the United States, according to the Bureau of Labor Statistics. Superior Industries Inc., has completed manufacturing of its first Razerlink™ Mobile Conveyor – a multifunctional machine designed to load, unload, transfer, and/or stockpile material.